Offering you a range to fit your budget and taste preference. 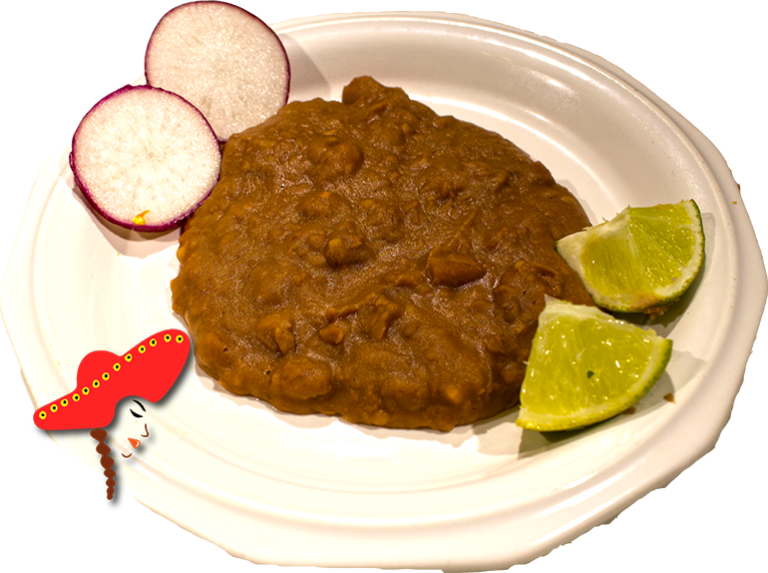 Linda's Mexican food prepares their refried beans with premium pinto beans; boiled with onion; garlic; slightly fried; served fresh daily. I never liked beans, but these frijoles refritos in a breakfast burrito = my new love.